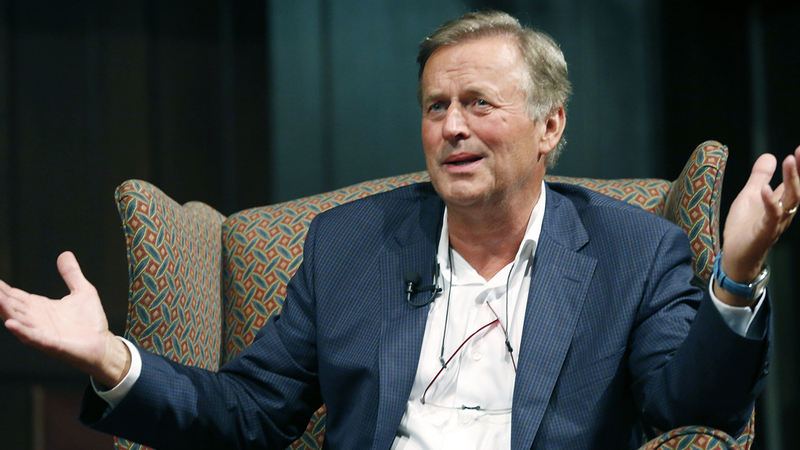 RALEIGH, North Carolina (WTVD) -- Popular author John Grisham will make a stop in north Raleigh as part of his first book tour in 25 years. Grisham, the author of such best-sellers as "A Time to Kill," and "The Rainmaker," will be at Quail Ridge Books in Raleigh on Tuesday, June 13, as part of a nationwide tour to promote his new book "Camino Island." "Looking forward to visiting bookstores again. It's been a long while," Grisham wrote on his Facebook page recently. Grisham will sign books from 1 p.m. to 5 p.m. A discussion will take place immediately afterward. 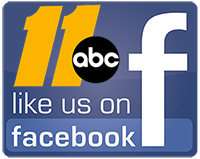 Quail Ridge is at 4209-100 Lassiter Mill Road in Raleigh. Tickets for the event are $28.95, but if you are thinking of going, it might be a little too late -- tickets went on sale at noon Wednesday and they have already sold out. There was a strict limit of 200 people allowed for the event. The bookstore said it will be holding a lottery and notifying those who ordered of their status by Friday. Grisham will also make North Carolina appearances in Greensboro and Asheville. "Camino Island" is Grisham's 30th novel.